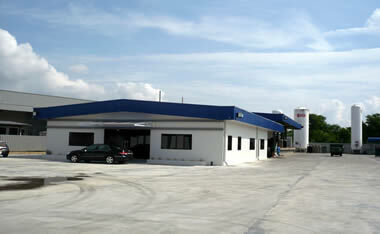 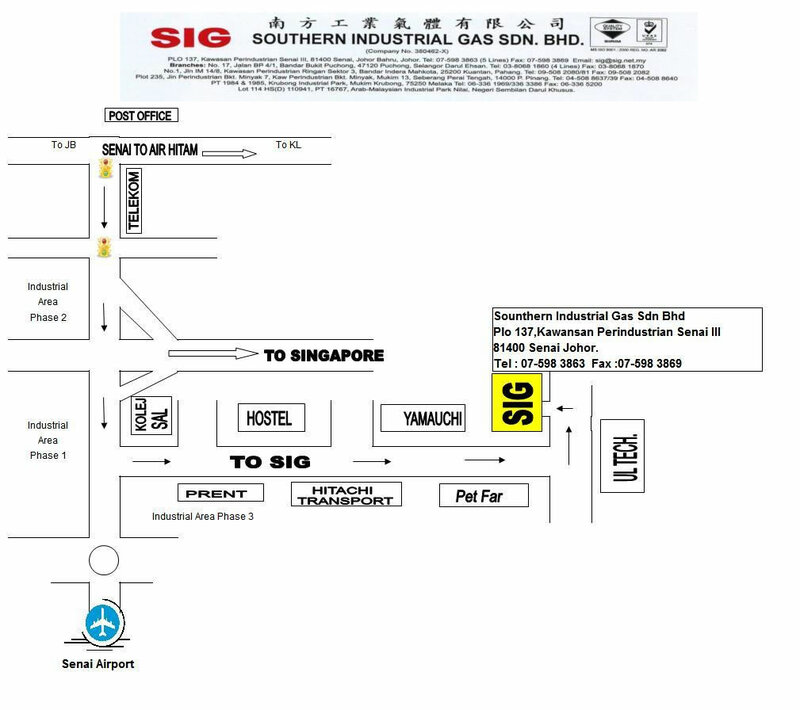 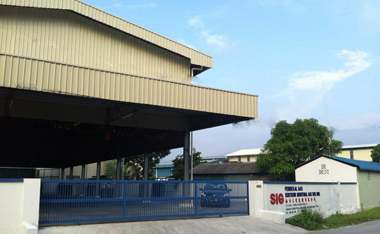 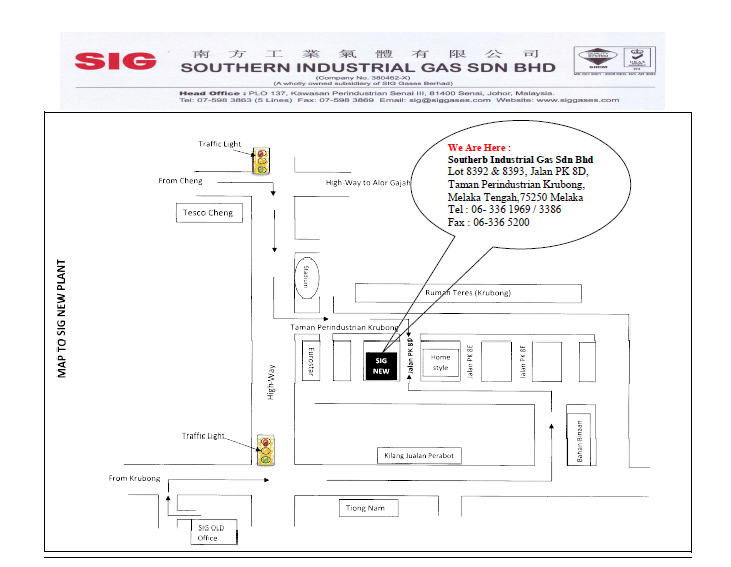 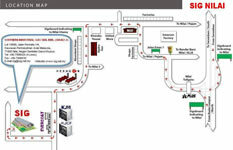 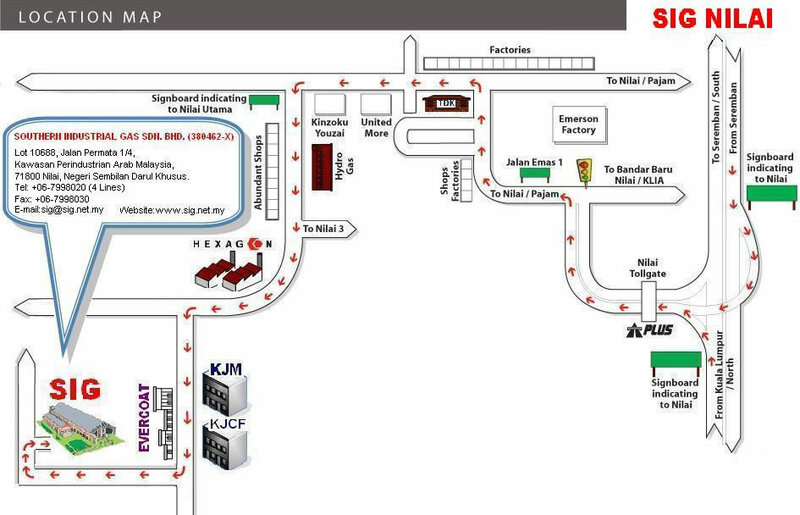 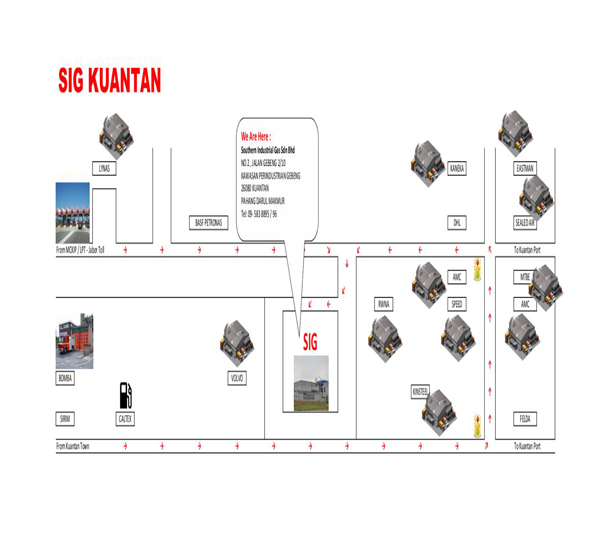 81400 SENAI, JOHOR BAHRU, JOHOR. 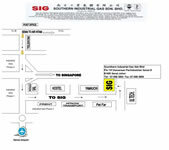 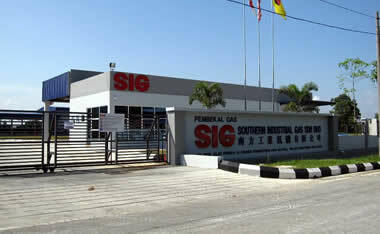 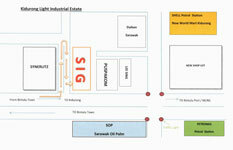 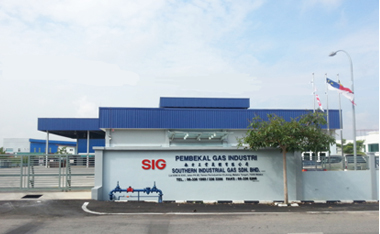 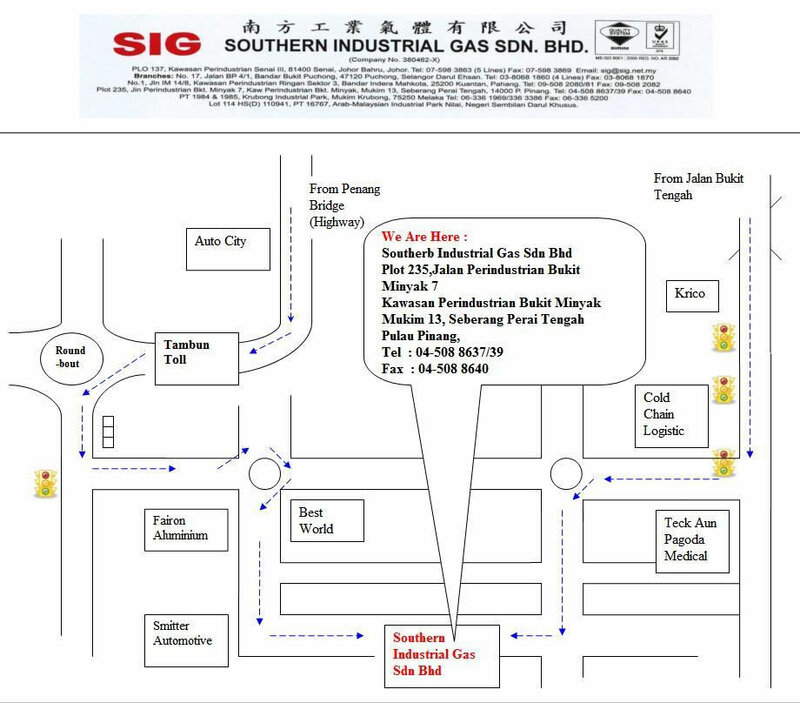 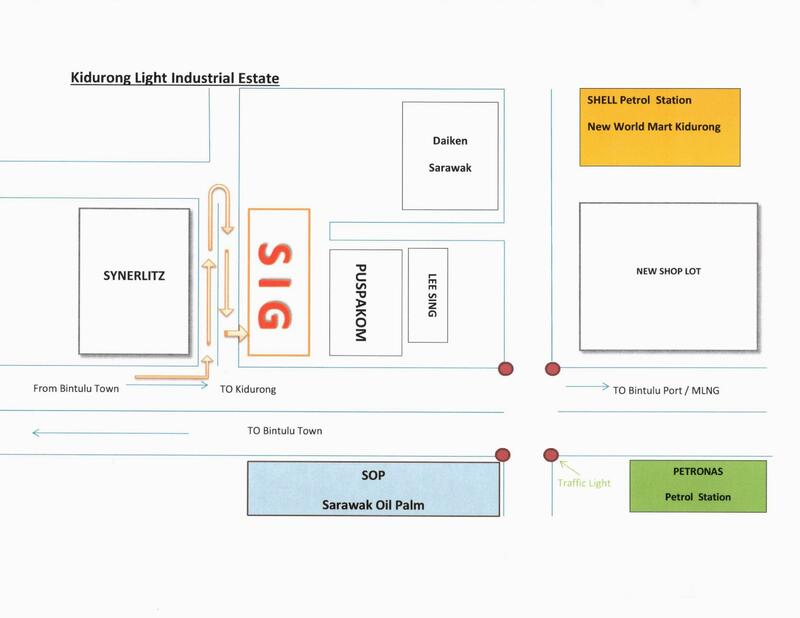 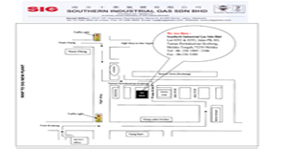 Â© 2009 Southern Industrial Gas Sdn Bhd (380462-X) - All Rights Reserved. 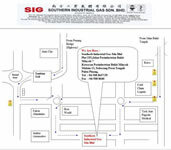 Design, SEO by WSM, SEO Company and Web Design Company.